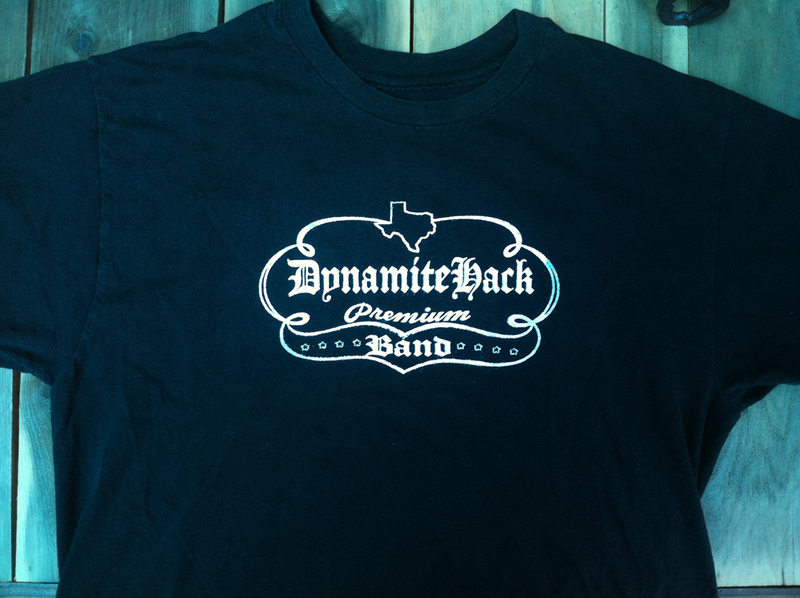 Beautiful Dynamite Hack “Tx Premium Band” T-shirt with Shiner-esque logo. Simple, clean and to the point. 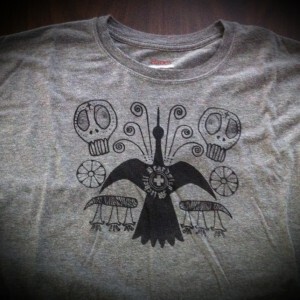 Celebrate 2 Texas traditions at once, in one T-shirt. 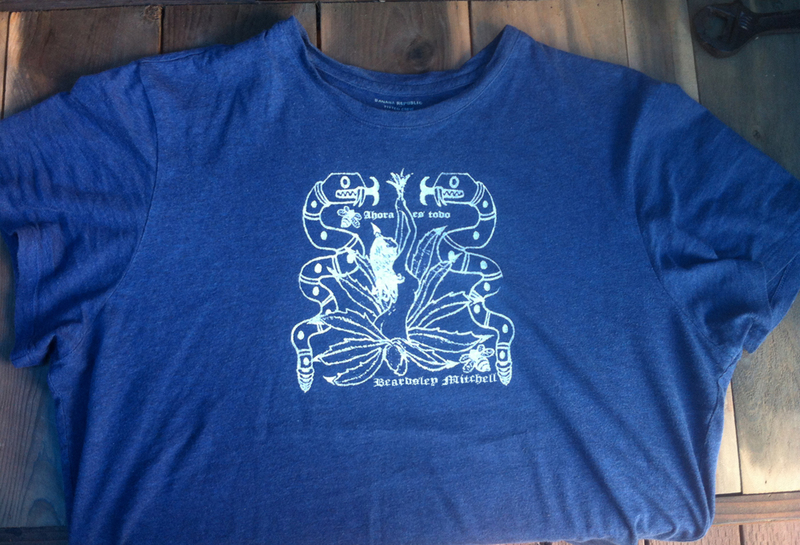 Even if you and/or none of your friends know who DynamiteHack is, you will look good in this shirt. Have some respect for yourself, girl!